With all of the rain and dust around the year, our windows are often a mess with streaks, dried blobs, and other unsightly smudges. They require regular care and careful cleaning to maintain their clear and beautiful look. While window cleaning is probable one of the most dreaded cleaning jobs on the planet. Many people dread cleaning windows, especially the outside of the windows, But if you keep a few tricks up your sleeve, window cleaning can be fast and fruitful. Letting the sun shine in through clean windows can be a rewarding experience. 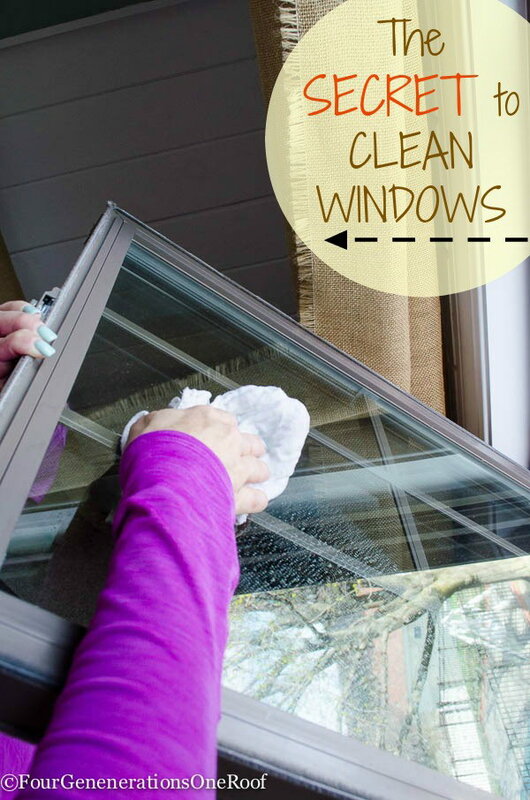 Today we are here sharing 13 Simple and Creative Window Cleaning Tips, which you can turn this task into your favorite chore. 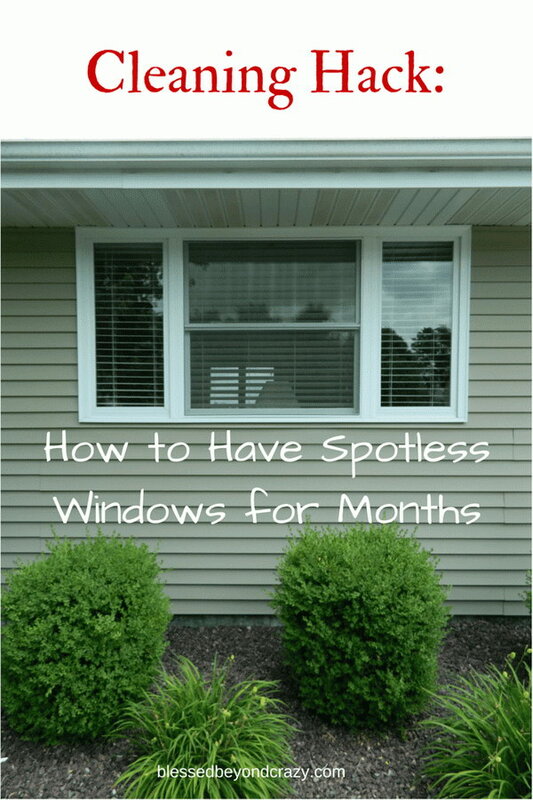 Read on and keep your windows clear and sparkle. Let’s get started now! Clean window tracks easily with the tutorial via first home love life. 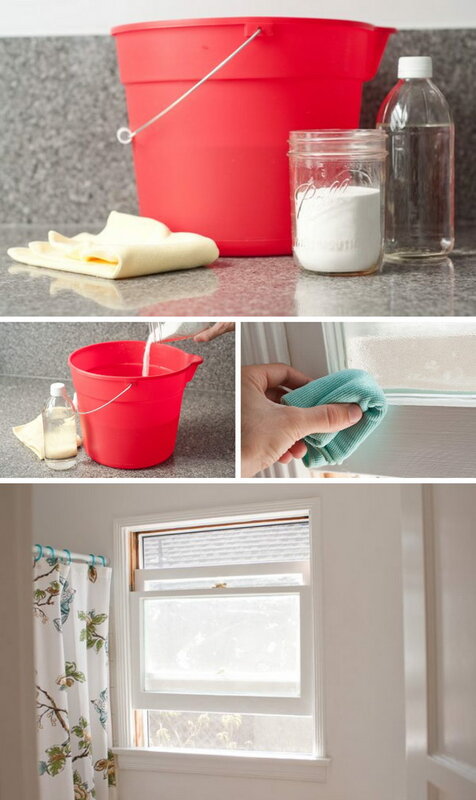 A tried-and-true method for outdoor window cleaning from she wears many hats. Simply add hot water and 2 cups of vinegar to a bucket. This is easy and works really wonderfully. Details from four generations one roof. Get rid of mold on window sills with the tips from ehow. The windows on the outside of the house are really hard to clean. 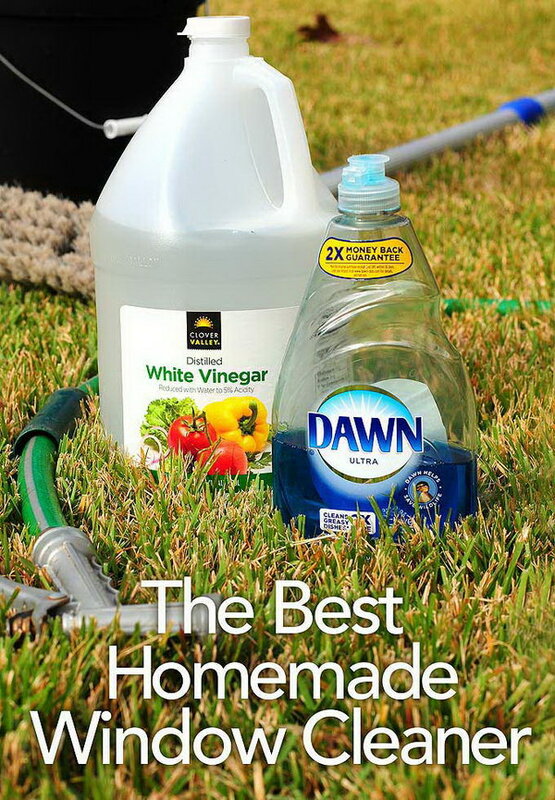 Here, Jillee shared a great “recipe” for a homemade window washing concoction. Just spray, wash, spray again and sit back. You will make your windows look new again! 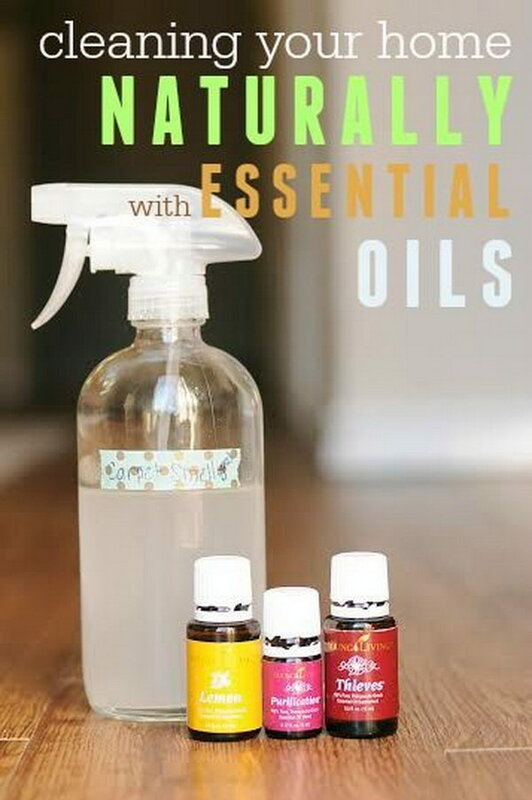 Clean your home naturally with essential oils — includes specific recipes for all-purpose, window, floor, and bathroom cleaners using essential oils! Details from Frugal Living NW. Have spotless windows for months with a magic cleaning product: Rain-X Glass Treatment. Tried-and-true method from blessed beyond crazy. 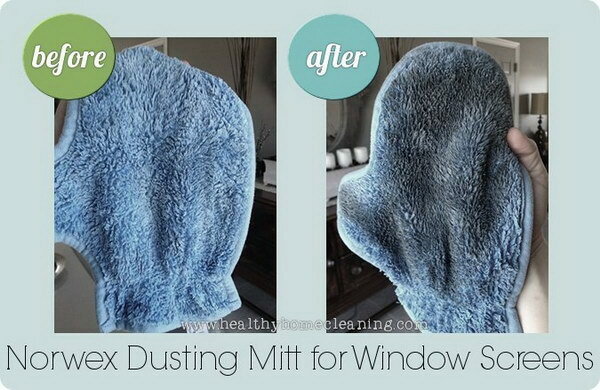 Learn how to clean inside and outside of the windows easily and more window cleaning tips from in my own style. Straight acetone works like a charm to clean your window frames. See the whole post from life should cost less. Get the instructions from tidy mom. Get the tutorial via mom 4 real. Get the tutorial via onecrazyhouse. 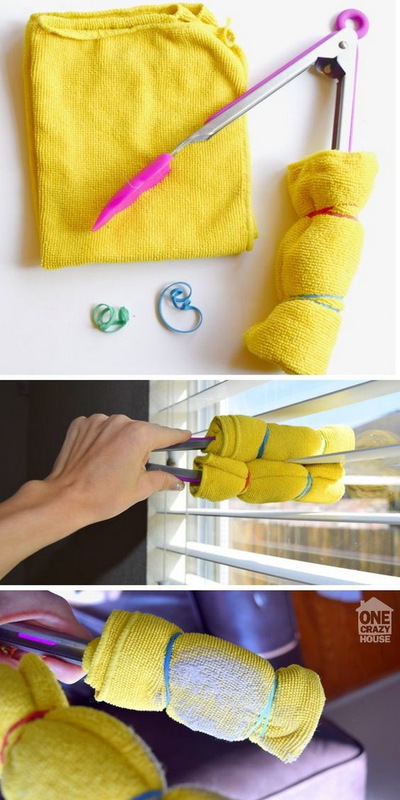 Use this all natural solution to clean your blinds in under 2 minutes. Mix a solution of water and vinegar in a bowl. Next, put a clean sock on your hand. 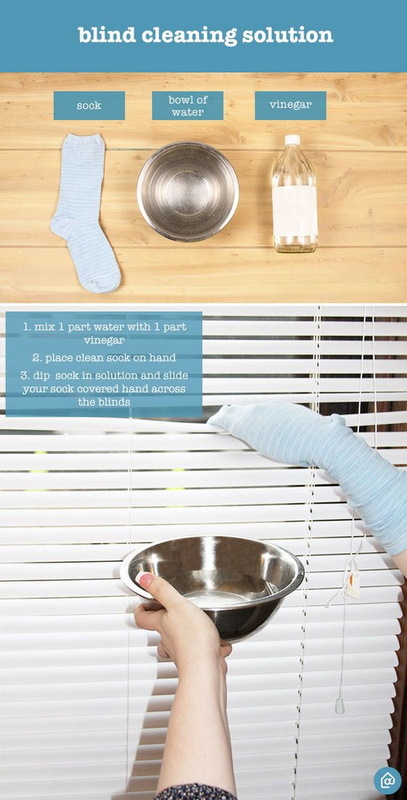 Dip your hand in the mixture and wipe the blinds. For an extra clean, wipe the blinds with a dryer sheet to repel dust once dry. Get the tutorial via pinterest. Last week, my husband and I moved into a new home with a lot of windows and I am already overwhelmed about how I am going to clean them all. However, I really like the idea that you listed here about using hot water and two cups of vinegar. What should the ratio of vinegar to water be? Actual newspaper is fine, but dry it a bit first, otherwise it gets soggy and disintegrates. If you use it as the final dry, you have far fewer streaks.